​​​​​​​ In case you hadn’t heard, data is big news. 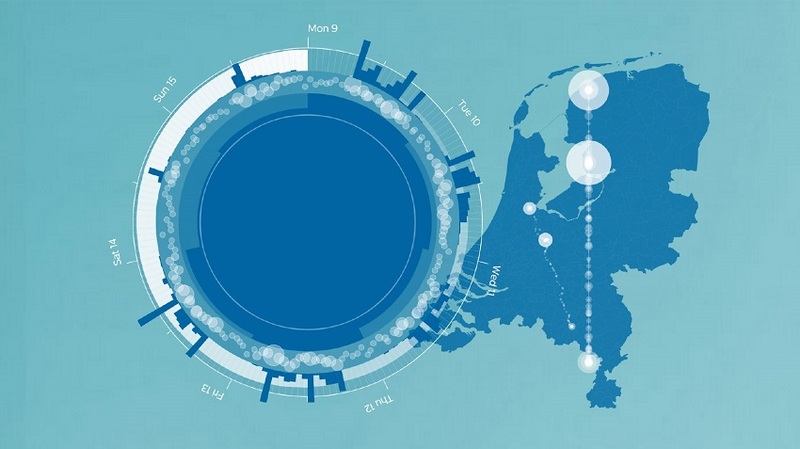 And data designer Laurens Schuurkamp knows that it’s about more than create dazzling graphs. His impressive visualizations tell stories about people’s daily lives to help improve those lives. A baby isn’t sleeping well. Someone is at risk for prostate cancer. Laurens translates data like this into insights that have a practical and direct impact on the health and wellbeing of people across the globe. Laurens Schuurkamp reads user data as if he were flipping through a good mystery novel. 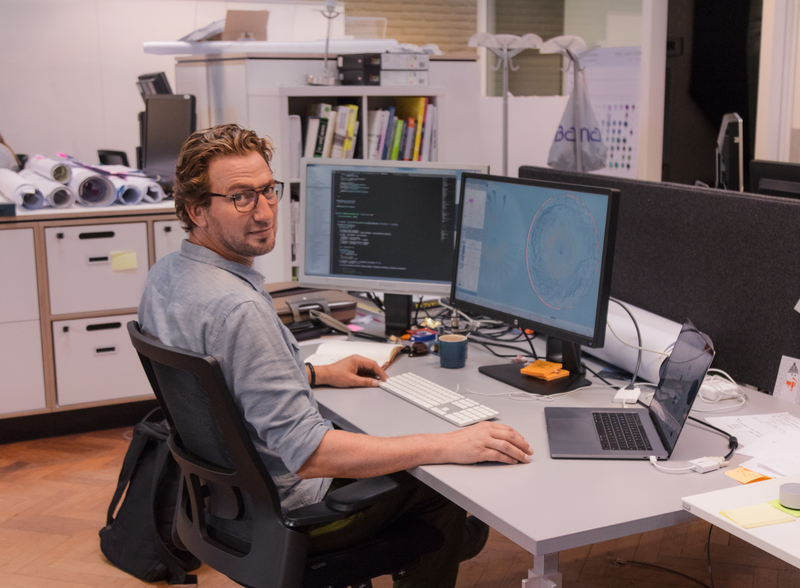 Lead by a gut feeling of what he might find in the raw data sets gathered by his teammates, he assesses the information in a multidimensional way to create meaningful insights. What he’s looking for is patterns, like when babies aren’t drinking milk regularly, or when a person’s heart rate goes up at a particular time of day in a certain location. Laurens is especially motivated to spot what he calls “invisible patterns,” the minute correlations that you and I might not notice that may have a dramatic impact on the wellbeing of others. He wants to know the meaning behind the patterns – the subjective experience of the people behind the data. What was going on in the baby’s immediate family that might have influenced feeding? Where was the person physically located when they were feeling stressed and what were they doing? His team’s findings are then communicated through design techniques that influence the development of tools, like mobile apps and home monitoring systems, to support people’s health needs across the world. Myth #1: More data means more knowledge. It’s not all about Big Data! It’s ultimately about quality over quantity. More data often means more noise and confusion. Less data, when it’s the right data, can help us uncover important patterns and urge us forward. Myth #2: Data is beautiful. Data is ugly – it’s information and knowledge that are beautiful. Data without context is useless. It’s a combination of objective and subjective data that helps us learn more. Myth #3: AI is a new technology. Like most technologies, AI has already been around for decades. It’s only recently that it’s started to reveal its potential and the ways it can have a big impact on our future. Myth #4: AI is the Fourth Revolution. AI could be for our brains what the industrial revolution was to our muscles. I’m not sure that this is true, but I’m open to seeing where AI can take us. Myth #5: AI and Big Data are dangerous. Yes, every technology has its down side. I’m personally focusing on the positive, because AI and Big Data both have incredibly positive applications. I feel honored that I get to design in this area full of new innovations and at the same time join ethical discussions about how AI will impact us at work and at home. 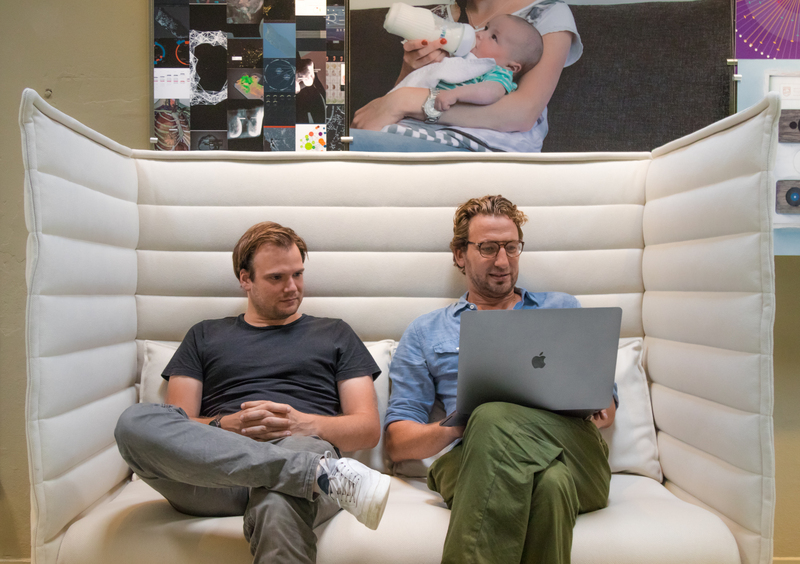 Since Laurens joined Philips in 2014, his group has grown from a small data visualization team that worked with and prototyped using real data, to a larger team with high fidelity prototypes embedded in research and business projects. A sign of the increasing importance of data in our (working) lives, he now plays a critical role in the development of complex projects and often gets to influence their direction. ​​​​​​​Laurens’ drive to make a difference is further bolstered by the health challenges of some of the people closest to him. “When I started at Philips, I was supporting a project where we were monitoring elderly people with issues like dementia. At that exact moment, my mother had dementia and was declining rapidly. I could fully connect what was happening in my personal life with the work I was doing,” shares Laurens. ​​​​​​​Now, some of his most important work is dedicated to his sister-in-law, who is battling Stage 4 Lung Cancer. ​​​​​​​and his team develop to improve peoples’ lives. 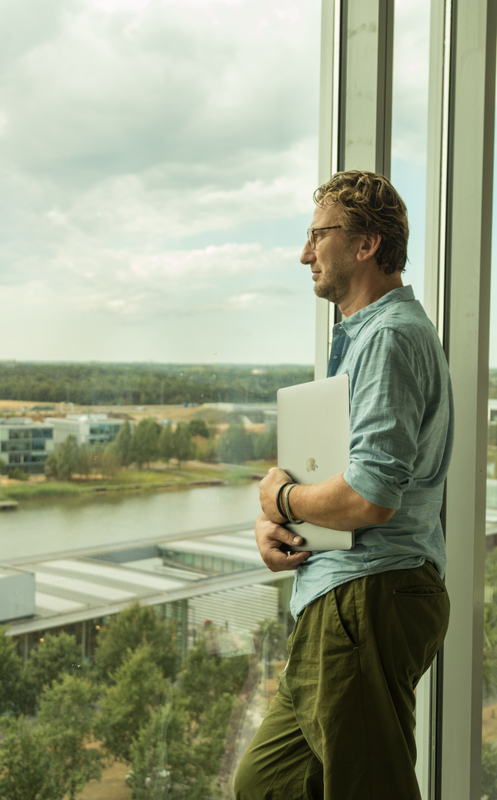 ​"We’re not sure how to fully utilize these technologies yet,” admits Laurens, “But we will in the near future, and we really need to start designing in this area. For Laurens, Philips is the perfect place to help others while honing your design skills. 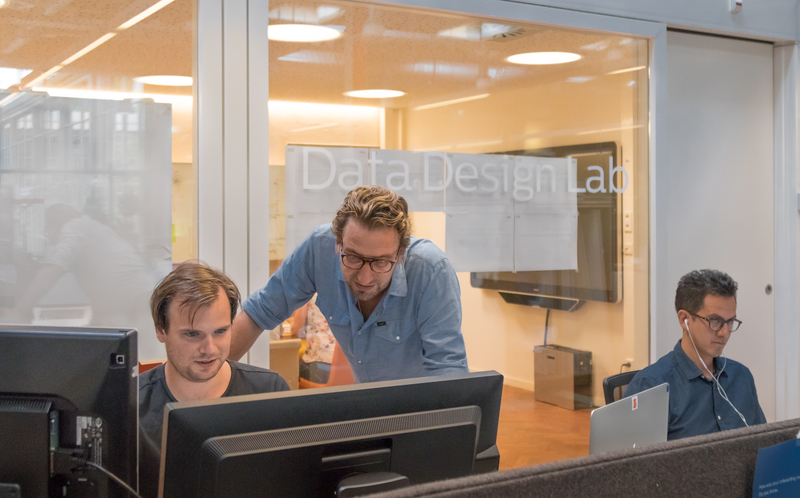 “If you really want to use applied design, start working at Philips,” advises Laurens. “There are good things happening here. You’ll be able to touch people’s lives through what we’re doing in the medical and healthcare world. Don't just change jobs - change people's lives, including your own. 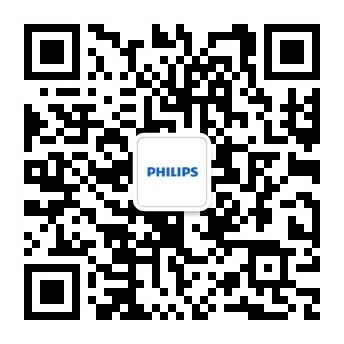 Check out career opportunities at Philips today!